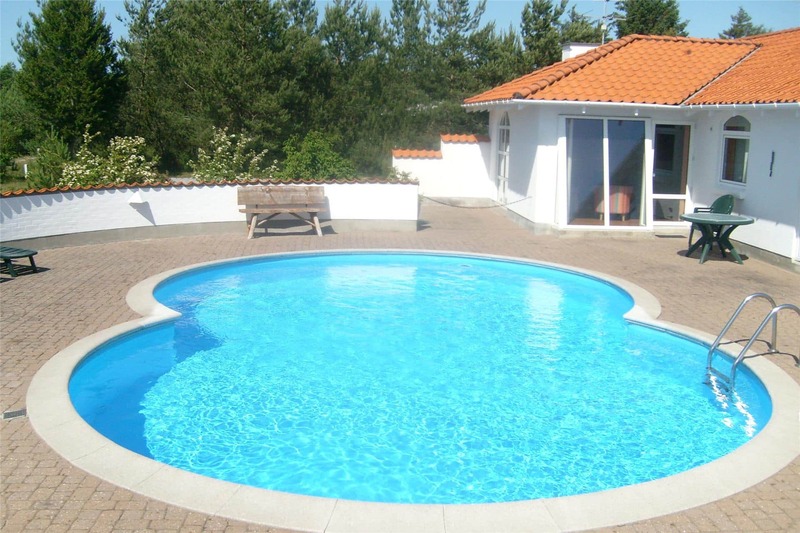 Very nice holiday home built in Spanish style for 8 persons with a large outdoor swimming-pool (8x6 metres) situated on a very nice nature ground. There is a large, private terrace behind the house which is where the swimming-pool is situated. The pool is being warmed with solar cells and can be used from the 15th of May until the 31st of August. The house includes a cosy living room with large panorama windows, a woodburning stove and underfloor-heating, a large open kitchen, 3 bedroomsand a bathroom with sauna and heated floors. The pool area can be accessed from the living room. Trend is a popular holiday home area with a nice and child-friendly beach, camping site and good opportunities for windsurfing and fishing. The area offers beautiful nature, and you are close to a restaurant and shopping facilities. Landal GreenParks with aqua park, bowling and tennis are close to the area. Trend is also known as an excellent kitesurfing area.